Reducing the amount of trash that reaches landfills and incinerators has become a matter of concern for most of the cities around the world. America generates more than 200 million tons of garbage each year and New York City alone generates about 14 million tons of garbage a year. The Big Apple has struggled to find landfills for its garbage so it has been exporting its garbage to neighboring states. However, no one wants a dumping yard in their backyard and an enormous amount of energy and resources are required to move the garbage to out of state landfills. New York based PRESENT architecture has proposed a plan to tackle some of New York City’s current waste management issues. The plan is named Green Loop and the main goal is to eliminate landfill waste and save money by not having to truck garbage to out of state landfills. 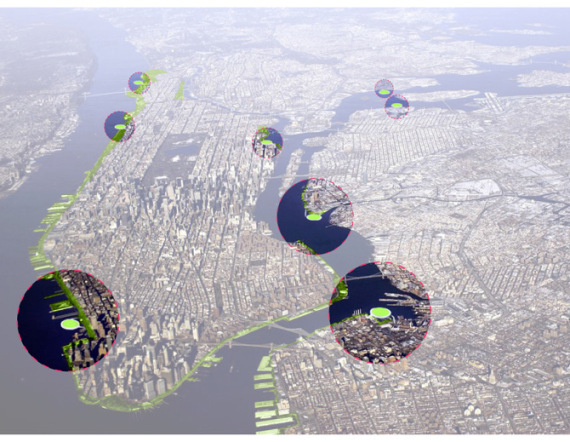 Green Loop proposes creating a network of artificial islands throughout its five boroughs as a viable alternative. These hubs would serve as composting facilities to process the city’s organic waste. 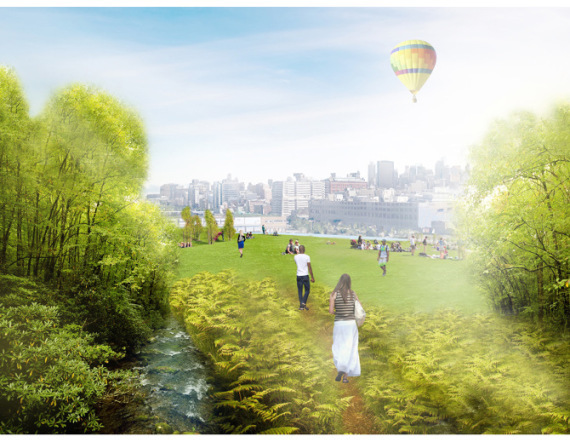 The elevated second level is proposed to be used as waterfront parks for local residents. 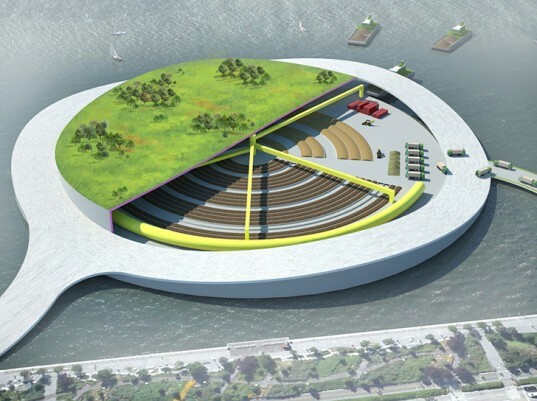 The Green Loop composting islands would not only create additional green space in the city, they would also process the waste in an eco-friendly way. Compost islands can also significantly reduce garbage transportation costs and pollution due to fewer greenhouse gas emissions from incinerators. Safer, Smaller Helium-Cooled Nuclear Reactors at Half the Price? 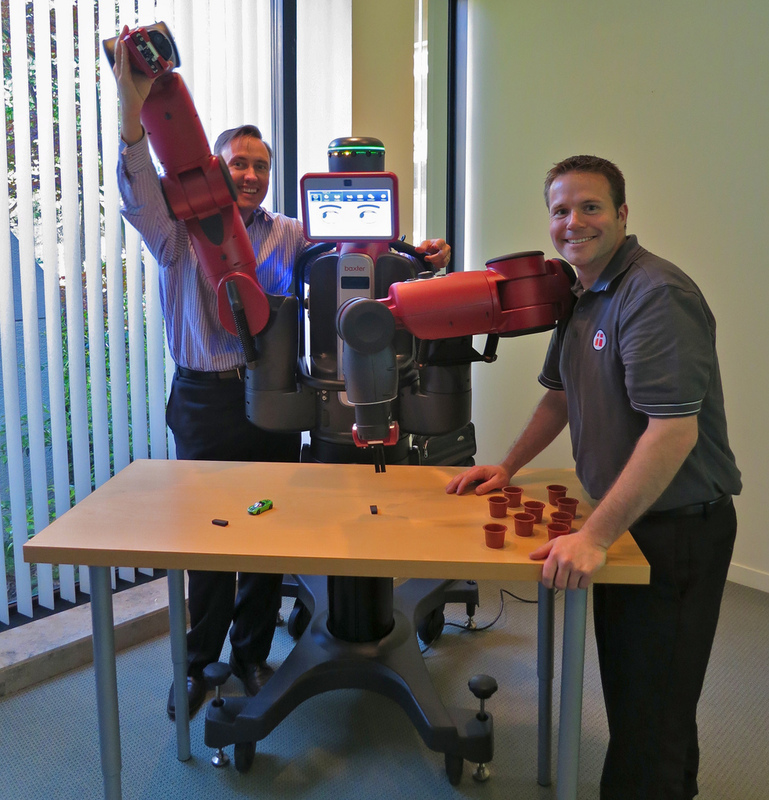 Will Automation Engineering Jobs Lead to a Jobless Future? Clemson University’s Deep Orange 5 Concept Vehicle is Like a Nightclub on Wheels!